New Apple Pencil is charging wirelessly from iPad Pro. 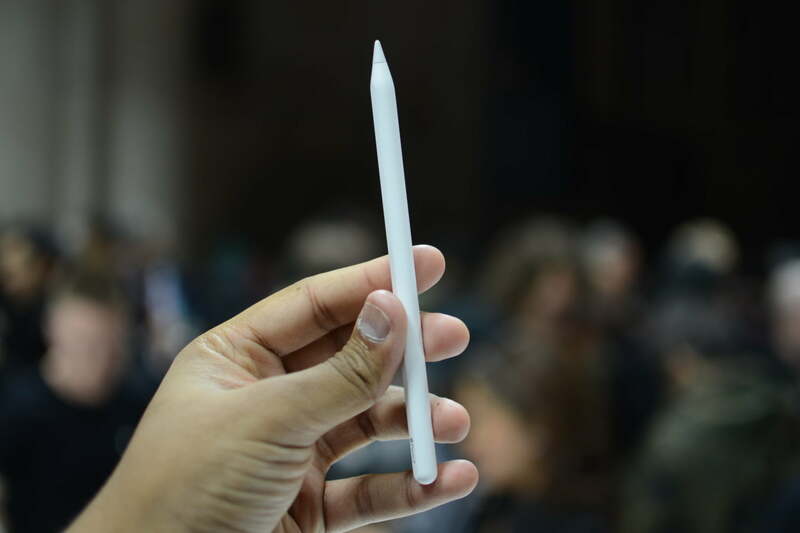 This stylus is attached to the body of the tablet. On promotional materials that Apple looks impressive, but in real life it can become a serious problem. Many covers are made in such a way that cover all facets of the tablet. Because of this Apple Pencil does not always work to charge the iPad Pro. Case manufacturer Speck confirmed to Cult of Mac that his new covers will interfere with charging Apple Pencil. Our Presidio Pro Balance Folio and FOLIO for new iPad Pro is currently hampered mongrel charging Apple Pencil, like most protective cases on the market. We are developing product updates to ensure full usability of the devices. New covers compatible with Apple Pencil of the second generation will be available in early 2019. It is not only the problem of the Speck cases. All cases for iPad Pro should have a hole for charging the Apple Pencil, because otherwise charge this accessory is impossible. The life of a driver or pedestrian who has to sacrifice in a crash self-driving car Apple?